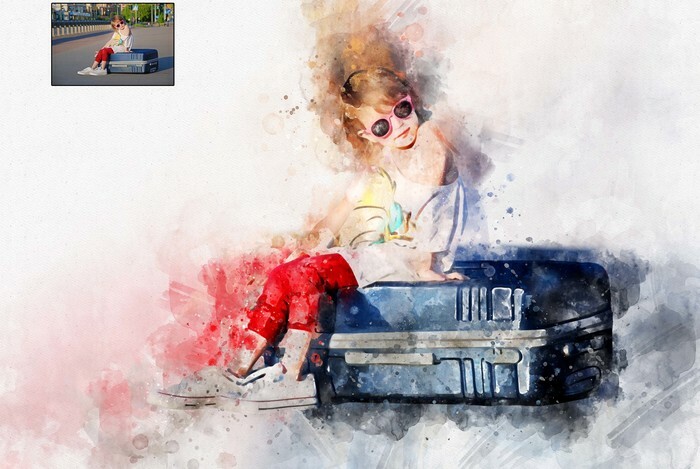 Transform your image to a Printable Artwork! Just download and print! Frame yourself and Hang it! This unique artwork was designed for you to print. All files are created in (300 DPI) high-resolution. Simply download the files and print them by yourself at home, local print shop or upload to online printing service and have them delivered to you. Send your image, and we will transform into artwork. It will take 48 hours, and your artwork will be ready. The artwork will be available in high-resolution 300-dpi JPG files. I can provide you with any of the following ratios according to your required size. No physical product will be sent out. There is No Frame include with the purchase. This is a digital download, so there is no return policy. Due to differences in monitor screens, colors may vary slightly different in print than on screen. You can also check your local online stores. The better quality paper, the better results you will get. Our recommendation; use paper matte photo paper or card stock paper. If you prefer a semi-gloss or glossy look; glossy photo paper will work just fine.